The Malaysian Bar has called on the government to withdraw its tabled amendments to the National Security Council (NSC) Act 2016, and move to abolish the controversial law. Malaysian Bar president Abdul Fareed Abdul Gafoor said the NSC Act, in its original form, had all the hallmarks of authoritarianism, and that the Pakatan Harapan government had pledged in its manifesto to abolish the law, which it deemed "tyrannical" and "oppressive." "The Malaysian Bar reminds the government that it has more than enough laws giving it more than enough powers to address security concerns," he said in a statement today. "If there are gaps in laws to effectively deal with security concerns, existing laws can be amended or appropriate new laws enacted, without recourse to the repressive laws that the government had promised to abolish. "The tabling of the bill to further strengthen the draconian NSC Act can only be understood as an abandonment of the Harapan government’s election promise, as well as its commitment and willingness to bringing forth genuine and positive legislative reform." 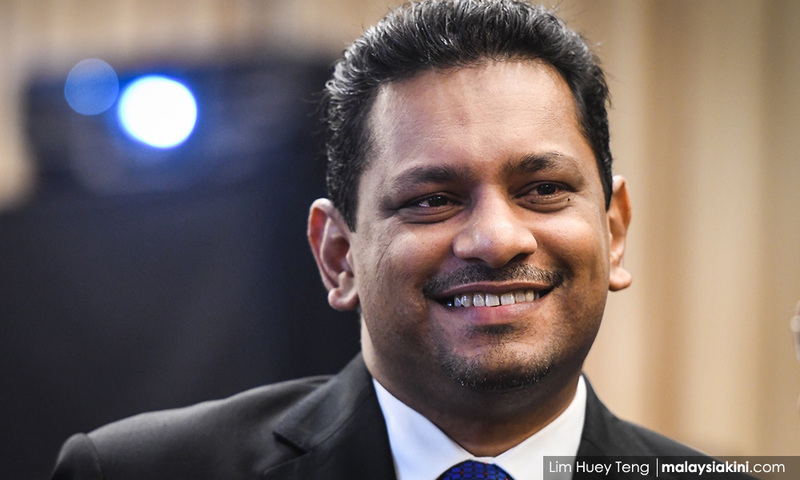 Fareed also noted that it would not be the Malaysian Bar's first time raising concerns over the NSC Act, which was passed by the previous BN administration. "As detailed in the Malaysian Bar’s press statements issued on Dec 3, 2015 and June 15, 2016, the NSC Act is of questionable constitutional validity and violates the rule of law. "Further, it avoids public scrutiny and proper accountability, and promotes unfettered discretion and an environment of impunity," he added. Amendments to the law tabled in the Dewan Rakyat last week, among others, will see the prime minister’s powers stripped, while further empowering the NSC. It will also enable prosecution for more offences, including information leaks and non-compliance by individuals. The Harapan government previously came under fire from some of its own lawmakers when it was revealed that the NSC Act was to be revised instead of repealed.